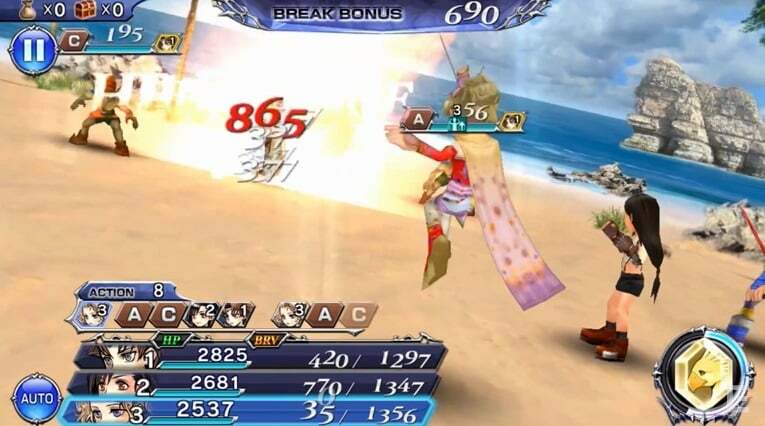 Mobile Final Fantasy games generally fall into one of two categories: they’re either free-to-play games designed to make you miss the original Final Fantasy games, or expensive mobile versions of classics that originally appeared on consoles. Dissidia Final Fantasy Opera Omnia for PC falls into the category of ‘free-to-play rehash’ but it is not as bad you would expect from a series that is shameless about creating the same games over and over but with different and unnecessarily long tittles. 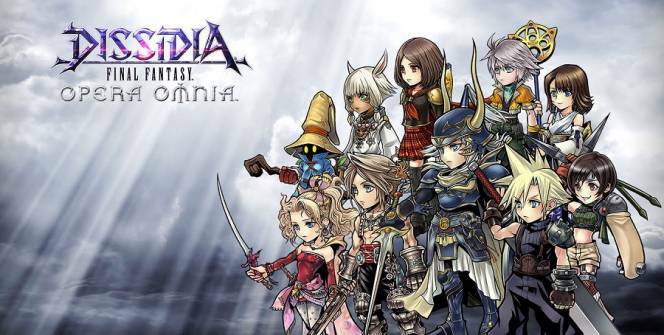 Dissidia Final Fantasy Opera Omnia for PC shares the first word in its name with another tittle in the series that concentrated on fighting however this tittle is different in terms of gameplay as it sticks more to the style of traditional RPGs. The backstory in this game tells about warring gods who have created their own realms where they force fighters from other worlds fight to the death, gladiator-style. The endless battles wore the gods out after a while and they found a safe place from all the violence until they discovered that tears in the fabric of reality were allowing monsters to spill into their new nirvana. One of the gods, named Materia, takes charge of the situation and enlists heroes to fight the monsters back, fix the seal, and return their new world to a state of peace and tranquility. Numerous heroes from over four different Final Fantasy games are called in to help save the new world. These heroes are the Warrior of Light from Final Fantasy, Sazh from Final Fantasy XIII, Rem from Final Fantasy Type-O and Vivi from Final Fantasy IX. More heroes can be added as the game goes on. Dissidia Final Fantasy Opera Omnia for PC doesn’t feature an energy bar so you can play for as long as you wish. The only thing that will hold you back are a few locked areas that will stay locked until you have completed certain tasks. Which order you choose to take on those tasks in is largely up to the player. Most the quests advance the story while others are just for collecting rewards. Choosing the right hero for the job is important because each hero has a special skill. You won’t be punished for picking the wrong one but it definitely makes things easier to pick the right tool for the job. Battle is simple enough and the game is made more challenging by other features that come into play such as elemental strengths and weakness and summonings however you won’t need to strategize much unless your fighting a boss. The game relies heavily on the presence of classic FF characters and while it is easy to dismiss this as laziness from the developers who don’t want to create new characters, the execution was rather good. Final Fantasy games are sold to the same fan base over and over again therefore the assumption is that you already familiar with the Final Fantasy lore. If not, then you’re going to find it very difficult to understand what is happening in Dissidia Final Fantasy Opera Omnia. This is not your typical FF game but it isn’t anything revolutionary either. The incredible number of playable characters makes things interesting but only if you’re a fan of the series. Sometimes when playing Dissidia Final Fantasy Opera Omnia, bluestacks ask you fee to pay but gives you option to download some apps. Every time it asks you just select “Install apps” and continue using it free. I hope you enjoyed this article, please rate and share. 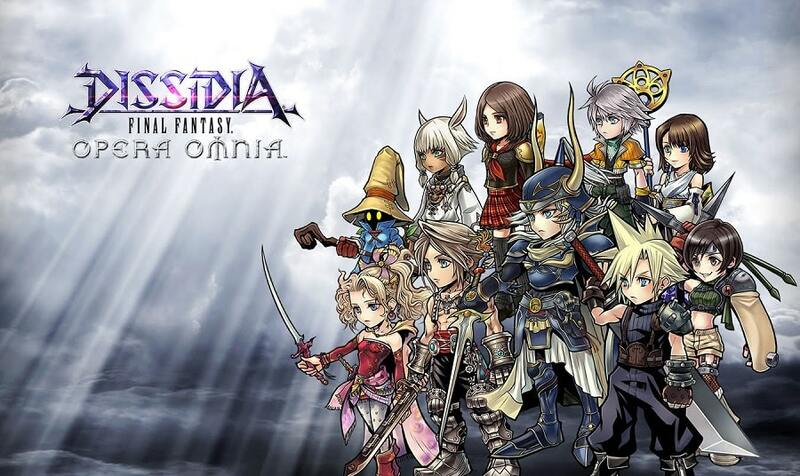 If you have problems running Dissidia Final Fantasy Opera Omnia on your desktop or any other issues, leave a comment below.